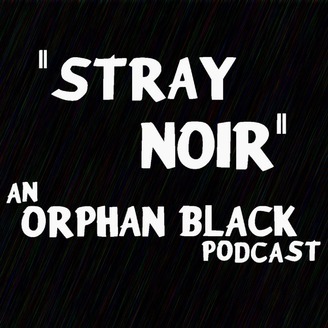 Logan and co-host Spencer discuss every episode of Orphan Black with in depth analysis, theorizing, and a few laughs. They offer a critical look at a show both hosts love and obsess over. 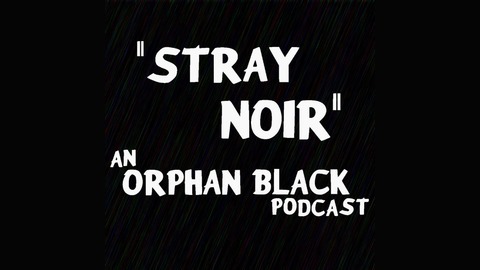 A new episode comes out each time the show air, and when we get special interviews and the like.